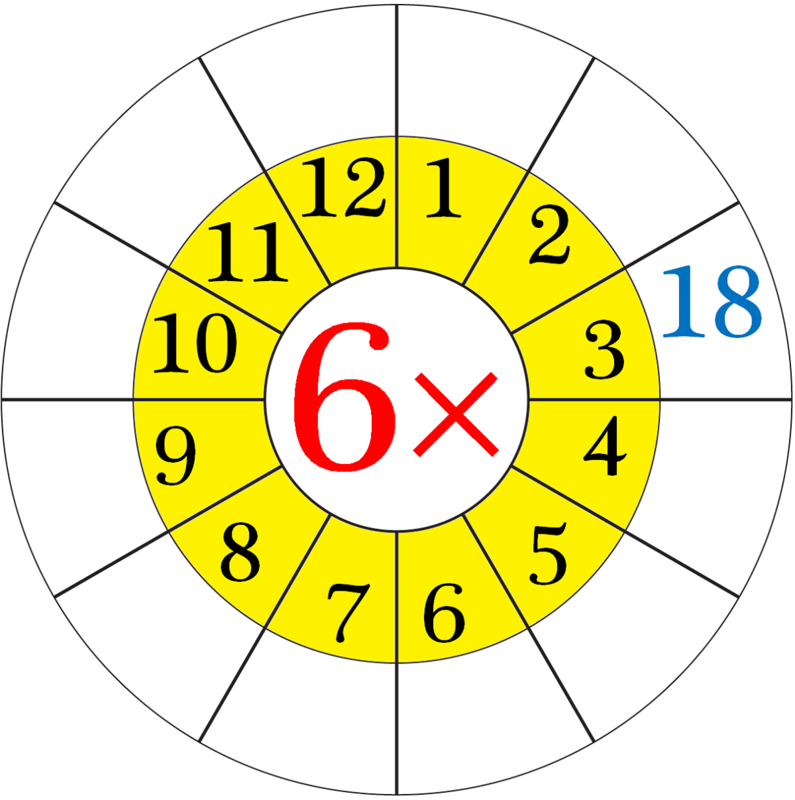 Knowing times tables is very important for children since it saves time when calculating. Learning times table is better when you do it step by step, stage by stage, and number per number. These printable 6 times table worksheets can be used from everywhere. Homeschoolers can also use these multiplication table sheets to practice at home. Our collection of printable times table worksheets here is full of free multiplication worksheets on 6 times table that are suitable to reinforce mental math practice. 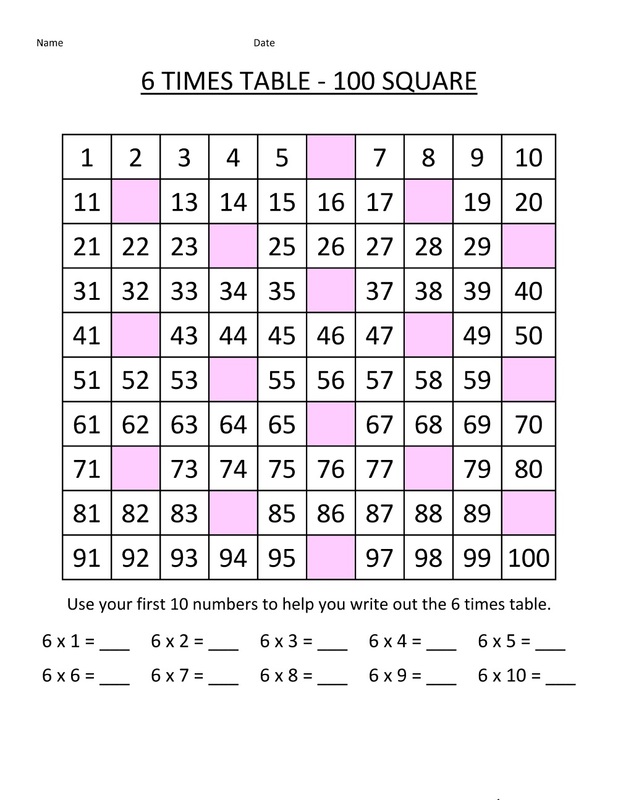 Parents and teachers can keep their kids busy in practicing free printable multiplication table. Browse through this extensive collection of times table worksheets. 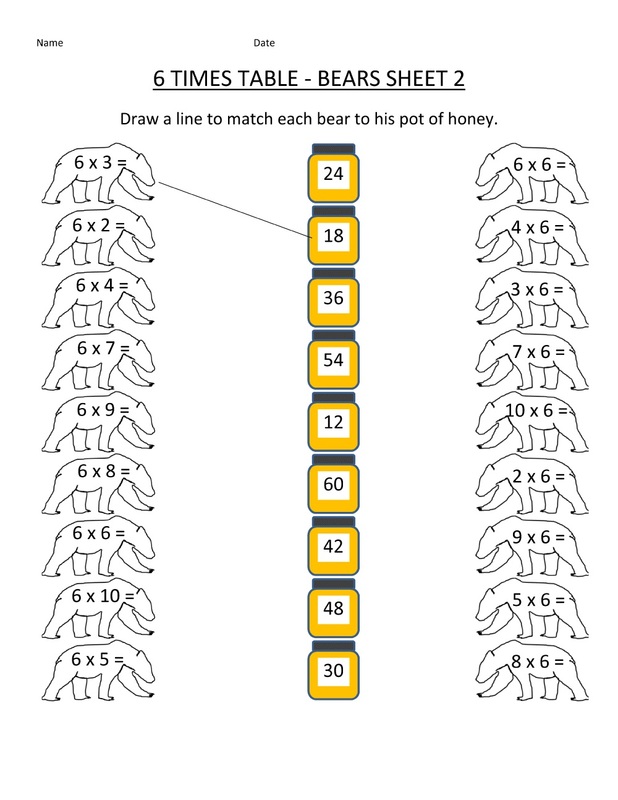 All of these worksheets are designed to help your child learn the by six times tables. Before your kid starts working on the worksheets, make sure to create fun and interesting times table memorization and repeat the times table over and over. Just stick to the number factor and play with it until your child becomes familiar with it and its products. We hope that these resources will transform times tables from a boring drill into something that’s actually fun to learn. 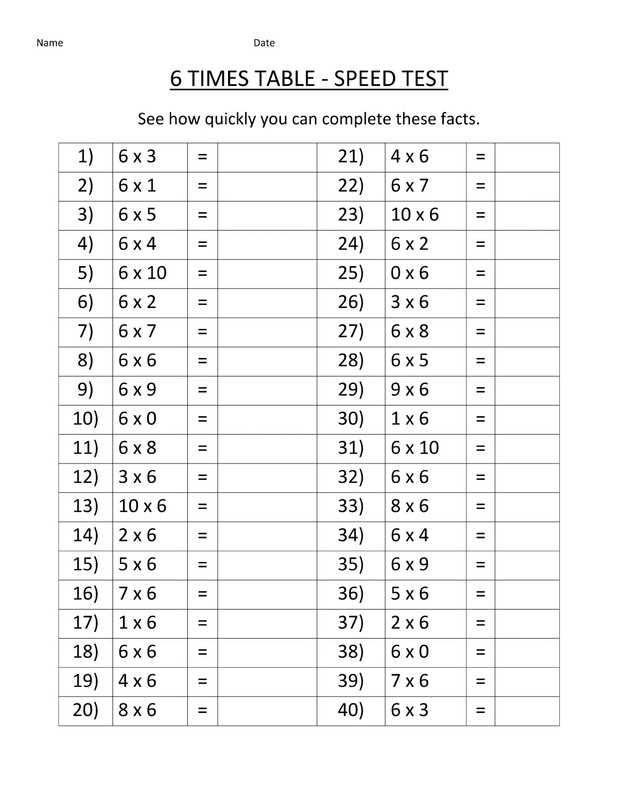 We have more multiplication sheets for timed tests or extra practice, just browse through our times table or multiplication worksheets tags on this site to find more fun and interesting times table worksheets!